Crawl Space Waterproofing in Greater Washington D.C. The waterproofing experts at NV Waterproofing & Foundation Repair can install a crawl space waterproofing system that addresses all your needs. 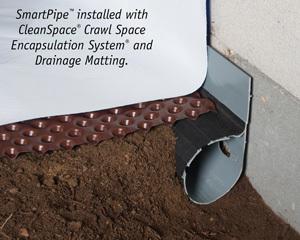 We make it easy to repair your wet crawl space by providing a free inspection and estimate. As Greater Washington D.C.'s trusted waterproofing contractor, we serve Arlington, Washington D.C., Alexandria and the surrounding area. 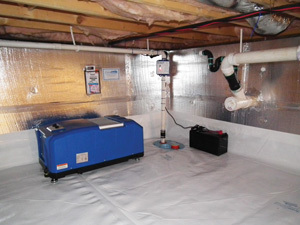 Interested in our crawl space waterproofing or crawl space repair services? Contact NV Waterproofing & Foundation Repair today for a free estimate, offered to customers in Washington D.C., Arlington, Alexandria, Ashburn, Gaithersburg, Sterling, Bethesda, Gainesville, Silver Spring, Fairfax and nearby Virginia, the District of Columbia, and Maryland. Give us a call at 1-855-649-7594 or contact us online.